Terms and Conditions apply 2. 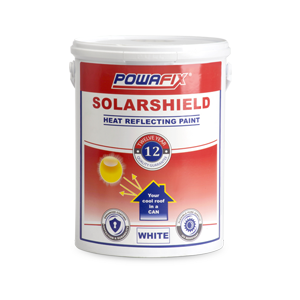 Project must be registered with Powafix before any surface preparation. 3. Terms and Conditions available on request. Remove all loose and flaking material. Ensure surface is sound and free of any dust, dirt, grease and oil contaminants. 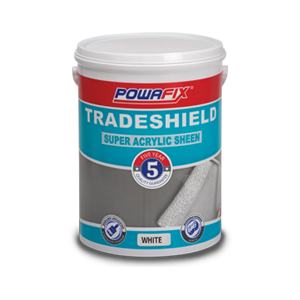 Clean all surfaces with the appropriate Powafix cleaner. 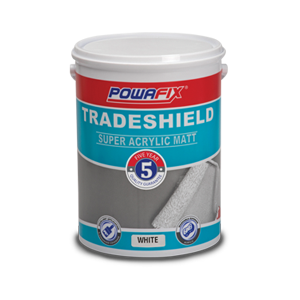 Never apply Powafix Wallshield over any material that may adversely affect the adhesion of the paint.